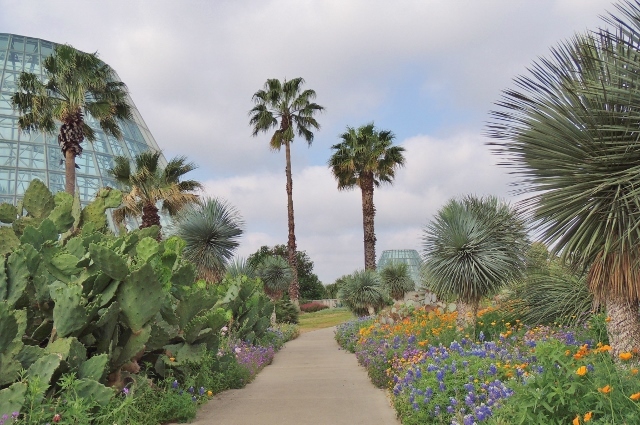 The vision of the San Antonio Botanical Garden is to be the best regional botanical garden in the United States, recognized nationally for commitment to outstanding displays, botanical diversity, education, environmental stewardship, and experiences that connect people to the natural world. We embrace the sense of place that makes San Antonio unique. 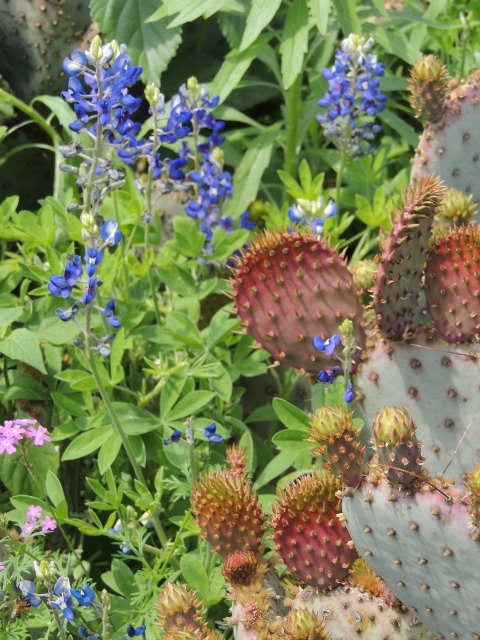 The Garden is a resource for botanical and horticultural knowledge. We enlighten people on the importance of plants in their lives -- and inspire them toward environmental stewardship and engagement. 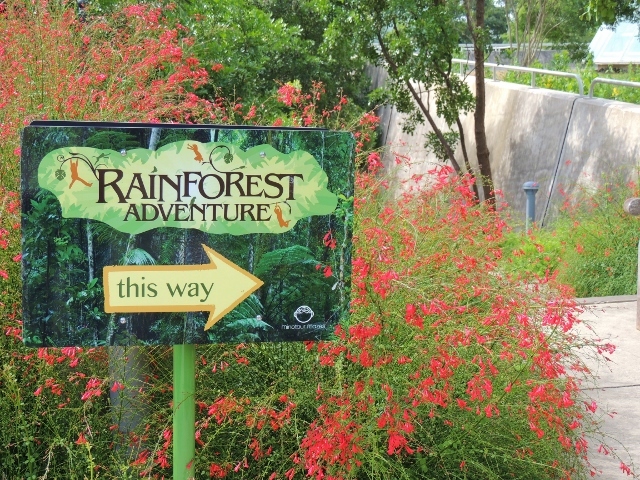 The Garden creates memorable experiences connecting people with the plant world and empowering them to take personal action.